How to bypass FRP Asus zenfone dongle 3 using the mrt with just one click. Everyone would already know the advantages of this one dongle to unlock a mobile phone type. 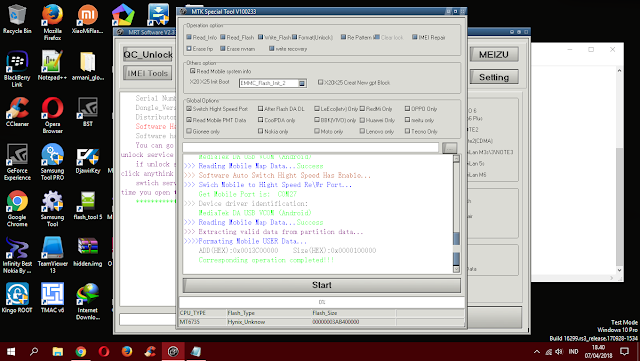 Starting from micloud, gmail account, reset key patterns and more. Attention!! This way users with specialized dongle only. Keyword: bypass FRP Asus Zenfone 3, remove Asus Zenfone 3, factory reset protection Asus Zenfone 3 (ZC520TL), FRP Asus Zenfone 3 (ZC520TL), dongle mrt, android 7.1, os marshmallow, android marshmallow. 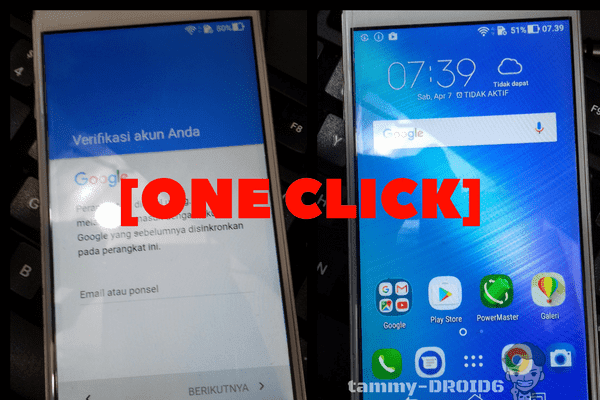 Belum ada Komentar untuk "[ONECLICK] Bypass FRP Asus Zenfone 3 X008DA (ZC520TL) with MRT Dongle"